My name is Jean Lucas and I have been the Office Manager at SERVPRO of Athens/Mineola/Palestine since January 2013. 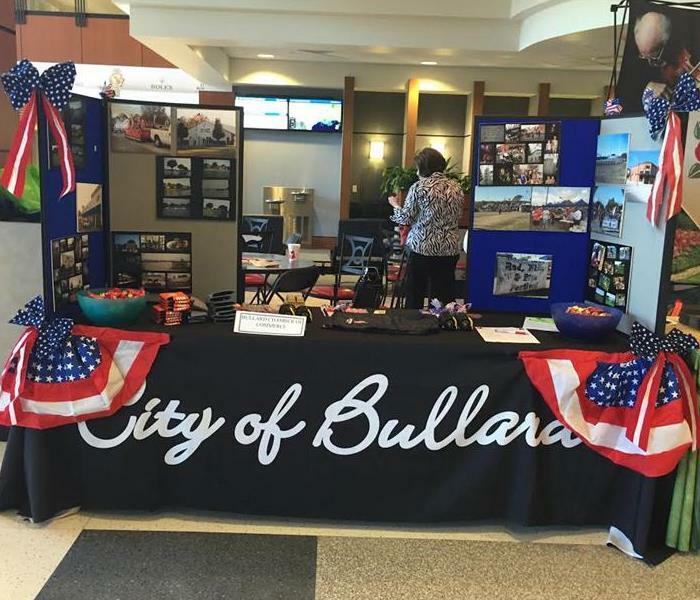 I grew up in Lufkin, Texas and moved to Bullard, Texas in November 2012. Before coming to SERVPRO of Athens/Mineola/Palestine, I worked as the Office Manager for a commercial electrical contractor for 14 years. 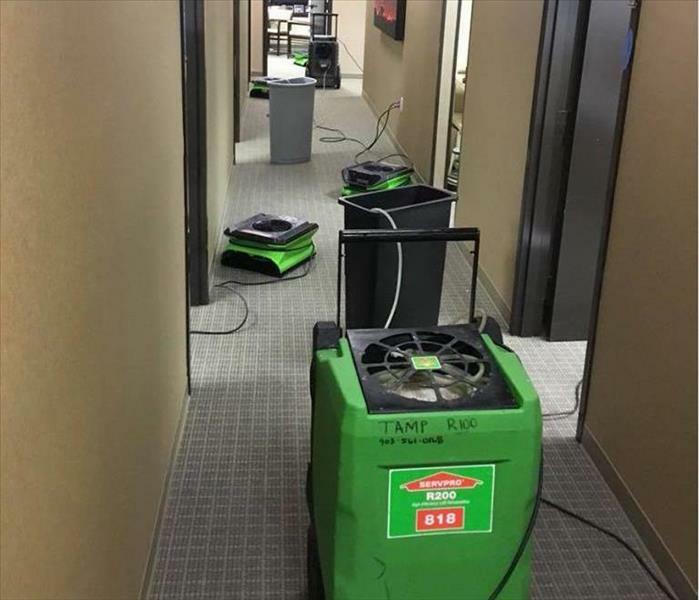 My favorite part about working at SERVPRO of Athens/Mineola/Palestine is of course helping people. 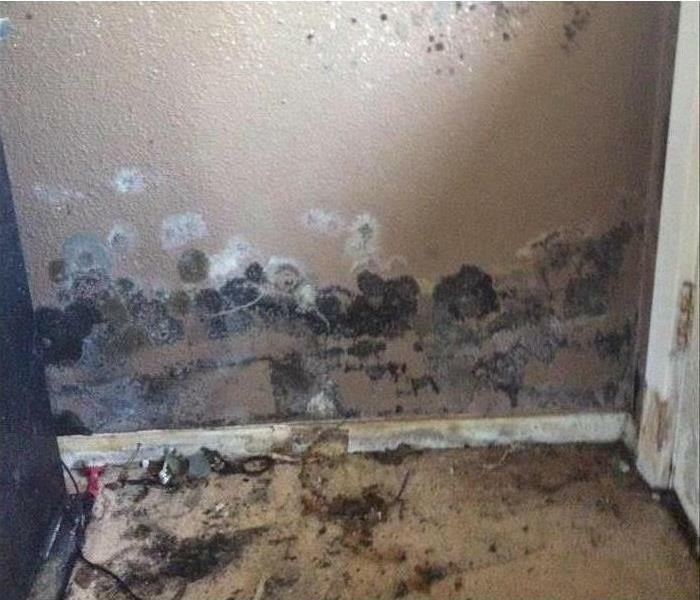 Knowing we are helping people get their home back in order after a disaster is very rewarding. I currently hold the following certification from Institute of Inspection Cleaning and Restoration Certification (IICRC): Water Restoration Technician. In my free time I enjoy spending time with my husband Scott, our 10 year old twins Kaitlyn & Brayden, and our furbaby Francis. Our favorite home away from home is the beach. Hi I am Katie Clarkston the Business Development Manager for SERVPRO of Athens/Mineola/Palestine. I hold a bachelor's in business administration management. I have been with SERVPRO of Athens/Mineola/Palestine for 10 years. 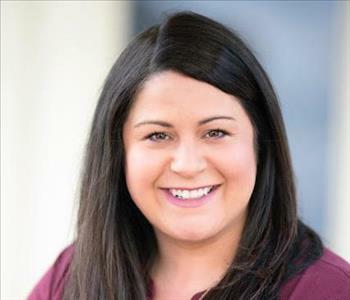 I spent six years as a Sales and Marketing Representative before moving into the Business Development Manager role. Outside of SERVPRO I am a wife to Skyler and mom to Braiden and Logan. We spend most of our time on the baseball or soccer field. I hold the following certification from Institute of Inspection Cleaning and Restoration Certification (IICRC): Water Restoration Technician, Osha 10. 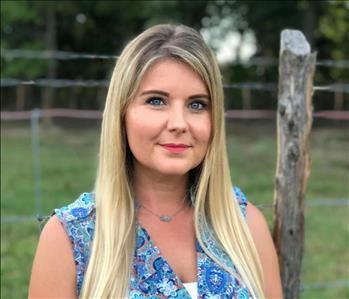 Rachel Davis is a Job File Coordinator for SERVPRO of Athens/Mineola/Palestine. She holds the following certification from the Institute of Inspection Cleaning and Restoration Certification (IICRC): Water Restoration Technician. Stormi Luce is a Crew Chief for SERVPRO of Athens/Mineola/Palestine. She holds the following certifications from the Institute of Inspection Cleaning and Restoration Certification (IICRC): Water Restoration Technician and Fire and Smoke Restoration Technician. 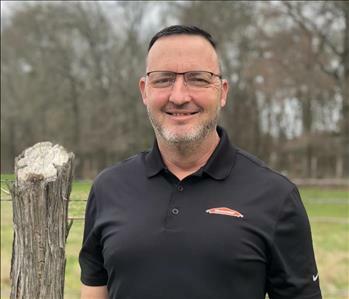 Dillian Melton is a Crew Chief for SERVPRO of Athens/Mineola/Palestine. He holds the following certifications from the Institute of Inspection Cleaning and Restoration Certification (IICRC): Water Restoration Technician. 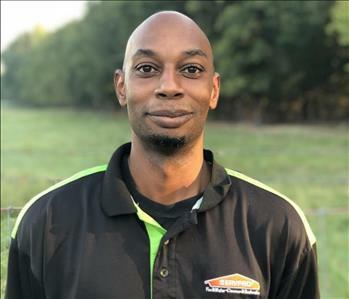 Quincy Roberts is a Crew Chief for SERVPRO of Athens/Mineola/Palestine. Quincy has been with SERVPRO for 3 years. He holds the following certifications from the Institute of Inspection Cleaning and Restoration Certification (IICRC): Water Restoration Technician. 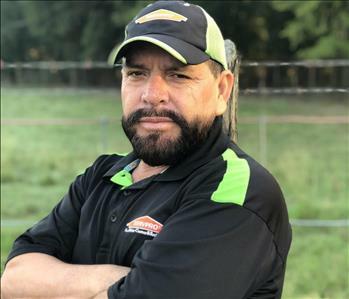 Herbert McMiller is a Crew Chief for SERVPRO of Athens/Mineola/Palestine. Herbert has 10 years of experience in the restoration industry. Ben Kelley is a Technician, Equipment Specialist for SERVPRO of Athens/Mineola/Palestine. He holds the following certifications from the Institute of Inspection Cleaning and Restoration Certification (IICRC): Water Restoration Technician and Fire and Smoke Restoration Technician. Ben is also Esporta certified. Lilian Lizalde is a Fire Technician for SERVPRO of Athens/Mineola/Palestine. She has over 5 years experience in the restoration industry. Lulu Ortega is a Fire Technician for SERVPRO of Athens/Mineola/Palestine. She has over 5 years experience in the restoration industry. Jimmy is a Production Technician for SERVPRO of Athens/Mineola/Palestine. Jimmy has been with SERVPRO for 1.5 years. Jose is a Production Technician for SERVPRO of Athens/Mineola/Palestine. Jose has been with SERVPRO for 10 years. He holds the following certifications from the Institute of Inspection Cleaning and Restoration Certification (IICRC): Water Restoration Technician. Carl Tapley is a SERVPRO Marketing Representative for SERVPRO of Athens/Mineola/Palestine. 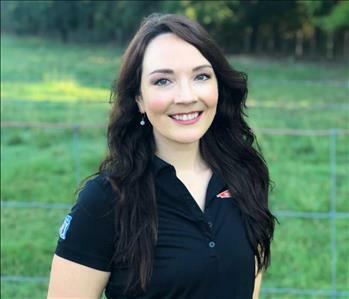 Tiffany Fletcher is a SERVPRO Marketing Representative for SERVPRO of Athens/Mineola/Palestine. She holds the following certification from Institute of Inspection Cleaning and Restoration Certification (IICRC): Water Restoration Technician. 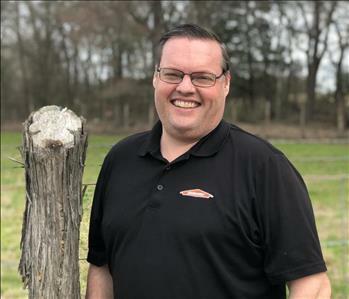 Matt Pearson is a SERVPRO Marketing Representative for SERVPRO of Athens/Mineola/Palestine.